Today at 5pm EST, Activision/MLG will broadcast a live stream with details about the upcoming Call of Duty: Infinite Warfare competitive season. 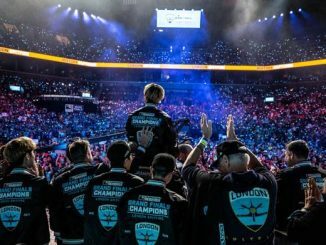 The company is expected to announce some upcoming events, new map reveals, interviews with developers, and viewers will get to see matches between pro players. We’ll be keeping up with the information too! Join us here when the stream begins for the live blog of the event, and join in the discussion in real time by joining the ESS Discord. It’s Kim here! I will be settling in to watch starting from around 4:45pm EST. If you can’t hang out, the live blog will remain here for all of eternity for your scrolling pleasure. For more discussion do go and sign up for our forums and join the Discord channel (see link above)! It has begun! Maven and Courage are there… but unfortunately, the sound is not. We’ve been watching footage of play and shots of maps in what looks like it was probably an awesome sizzle reel, but again- the stream is muted. Hopefully it will get sorted out soon! Welp, I hope you’ve gone and made yourself a snack and such because I did. It looks like they’ve started the timer again, we have about 3 minutes to go. Hopefully there will be sound this time! 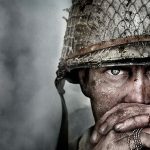 -Maven and Courage are introducing the two squads of pro players that will be playing (Clayster, Felony, Nagafen, John v Aqua, Attach, Loony, Faccento. 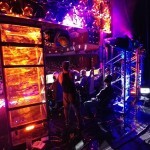 -They’re showing the “Throwback Hardpoint” map to show off the new codcaster. The codcaster shows player health now, as well as every trait and weapon each player has equipped. The minimap also shows the hardpoint alerts, and gives premade names to the locations on the map. -The hardpoint spawn now has a 2.5 second delay. Maven and Courage are introducing the two squads of pro players that will be playing. -They’re showing “Throwback Hardpoint” map now which is being used to show the codcaster. The codcaster shows player health now, as well as every trait and weapon each player has equipped. The minimap also shows the hardpoint alerts, and gives premade names to the locations on the map. Viewers will be able to see which players have their specialists and what they are going to use. -Hardpoint respawn now has a 2.5 second delay. Maven and Courage are introducing the two squads of pro players that will be playing (Red Team: Clayster, Felony, Nagafen, John. 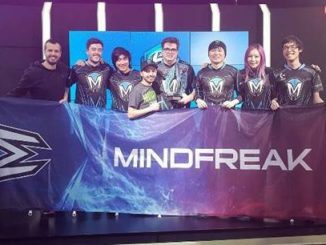 Blue Team: Aqua, Attach, Loony, Faccento). -Aqua, Attach, Loony, and Faccento won the map 250 to 209. Maven is now interviewing two Infinity Ward devs on stream. Maven is very exuberant about the game. -Says beta was important to determine launch numbers. -Maven exclaims indignantly about player complaints about bugs during the beta held two weeks before the game’s release. -Variety of weapons were used by players in the beta. They also played with a lot of SMGs. Maven is now interviewing two Infinity Ward devs on stream. -Talking maps specifics. The maps play pretty fast because the maps are smaller. -Clayster gets 1st kill of competitive season in Search, also first to fall off the map. What is meme’d will never die. -The map looks like fun for snipers. Plenty of high spots and nooks/crannies. 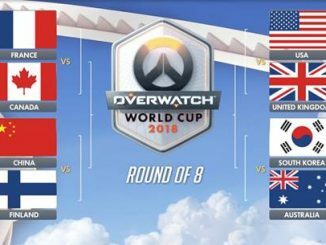 -Pros appear to already have figured out some solid strats for the map- 2016 World Champion John even gets a 1v3 clutch. -Wallrunning still reigning supreme with this game. -The guns being used by the pros in these show matches are melting the opposition. Even if IW increased the TTK (time to kill), it wouldn’t do much when the guns shoot so fast. 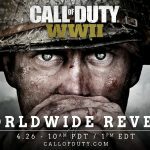 Another interview, this time with Jay Puryear from Activision. -Call of Duty Champs will be back for 2017. 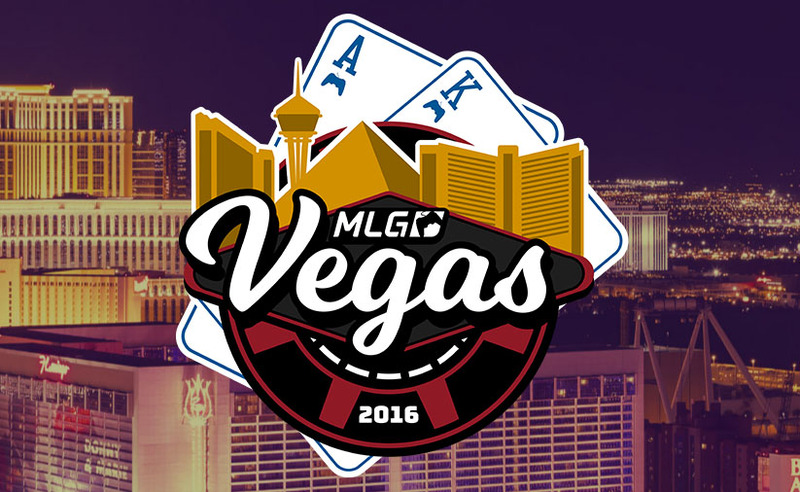 -MLG Vegas is December 16th-18th, and it’s a $100k event. 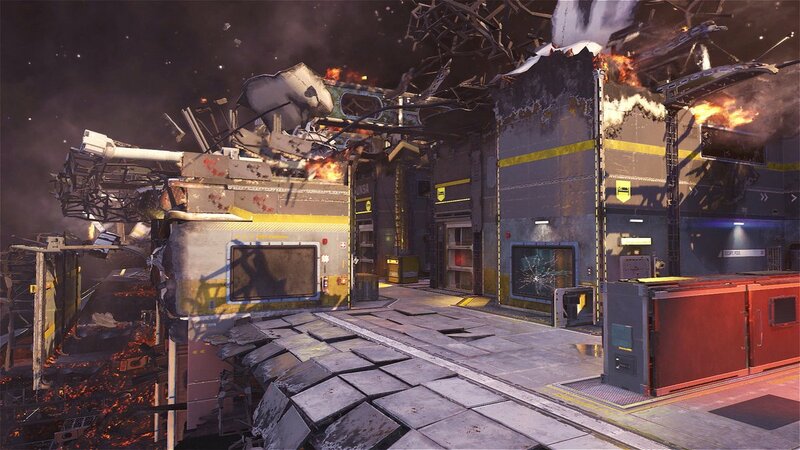 -A welcome sight for Uplink fans: a symmetrical map! This means there’s no more talk of starting on “bad side or good side” as both sides of the map are the same. -players are making use of their payloads in the match. The players have banned out some weapons and items/specialists already when making competitive rules. -The players are racing around the map- it looks like fast aggressive play will be rewarded, at least on this map. Maven is joined by Tyler Polchow (World Champion TeeP, now a caster) to talk about early access and development. 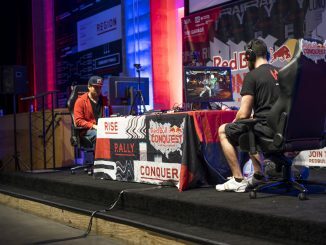 -Players have been working with the devs to create the competitive ruleset before the game’s launch. -There’s going to be a v1 ruleset at launch. The ruleset will change along with the meta. 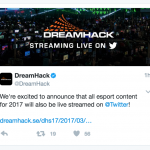 -Players will be doing a “Weapon Draft” instead of a ban and protect. Players will have two weapons per map (a total of 8 weapons per team). -There’s going to be a v1 competitive ruleset at launch. The ruleset will apparently change along with the pro-player meta at the beginning of the CWL. 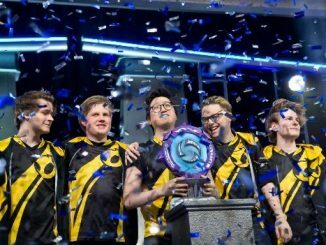 -Players will be doing a “Weapon Draft” instead of a ban and protect. The draft is designed to create specific roles for players. That’s it for the stream and this live blog. It was a fast one, but it was nice to hang out with you all. 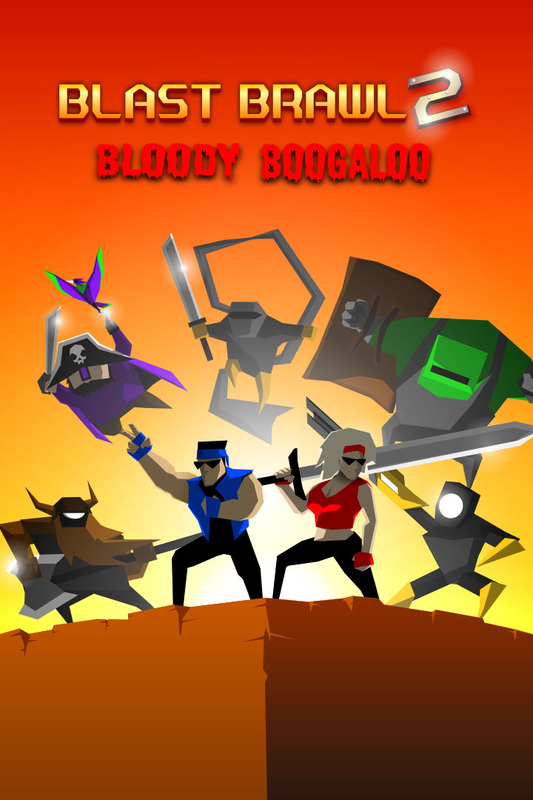 What do you think of the game? Let me know in the comments below! -Call of Duty World League will return in early December- we don’t have a specific start date yet. 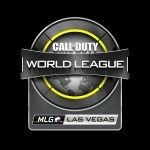 -Competitive rulesets have been created by former players who are consultants for IW. There will be one ruleset at launch, and another when the CWL season begins. -Call of Duty esports is expanding into Asian countries to create the APAC (Asia, Australia, New Zealand) region. 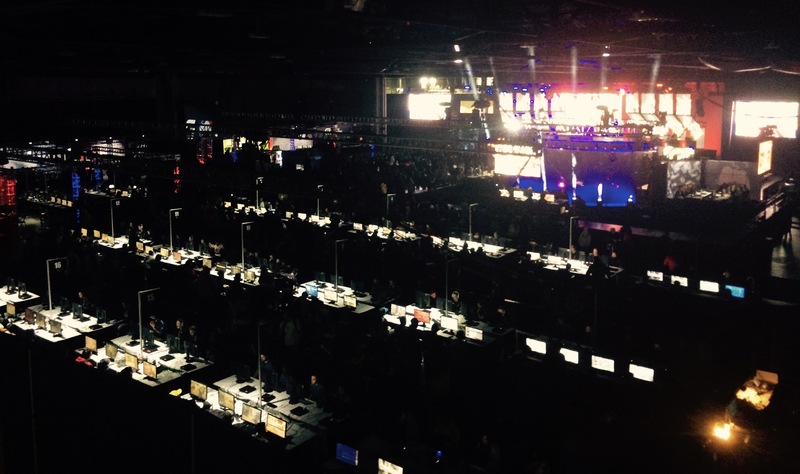 -MLG Gamebattles is offering CWL pro points. -No Capture the Flag in competitive. -A prematch “weapon draft” will allow players to choose their two weapons to use for an entire series. There will be 8 different weapons per team for the series. 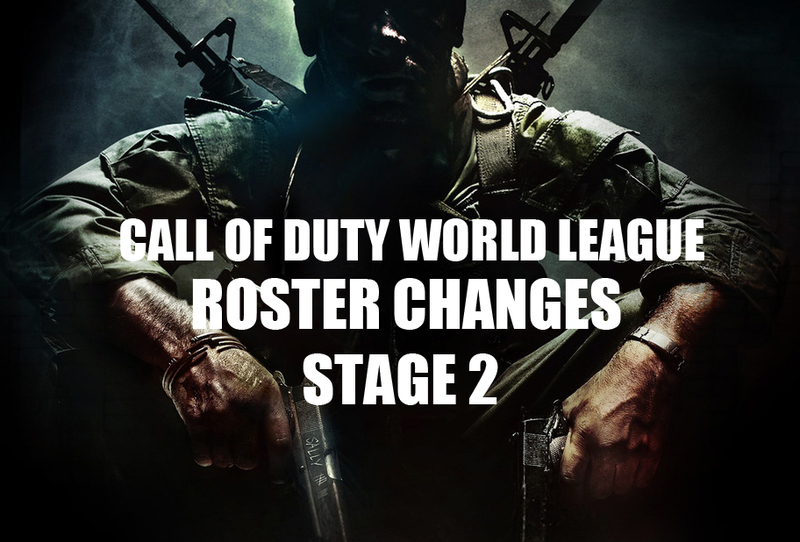 This will likely effect SnD a lot due to players often equipping themselves just for certain strats in the past. 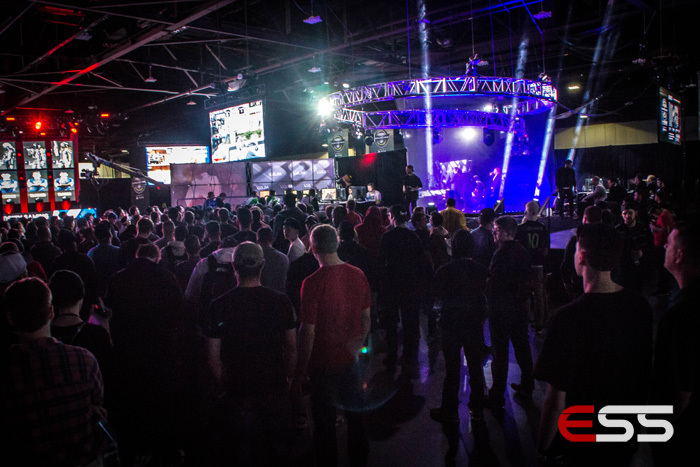 -Call of Duty esports is expanding into Asian countries to create the AANZ (Asia, Australia, New Zealand) region. -No Capture the Flag in competitive this year. The maps are Hardpoint, Search and Destroy, and Uplink. -A prematch “weapon draft” will allow players to choose their two weapons to use. -Call of Duty World League will return in early December- we don’t have a specific start date yet or information about how the league will be structured.